Are you looking for a reliable, trustworthy and low cost same day courier in Flitwick? Look no further! Silver Bullet Express is located in neighbouring Ampthill and has over 10 years experience as a leading same day courier. Whether you are looking to send an envelope or multiple heavy pallets – we will get your goods to the designated postcode on the same day. Please use our instant quote tool to get an accurate quote for your consignment. All you need to do is provide us with a little bit of information including collection and delivery address. You will then be given two prices – one for a small delivery vehicle and one for a large delivery vehicle (perfect for heavy and bulky goods). We don’t think you will but if you believe the price is too high – please call us to discuss and we’ll see what we can do. In order for a family run courier to compete with the major multinational corporations, we needs to ensure we excel in our customer service and provide incredibly competitive prices. Thankfully, Silver Bullet Express can confidently say we do both. Our nationwide drivers are on hand to collect your goods within an hour and take them to any destination in the UK. In the past, we’ve delivered paperwork to Hong Hong! You will be kept up to date with the progress of your consignment and all delivery documentation will be provided as standard. If traffic is holding us up – we’ll let you know. 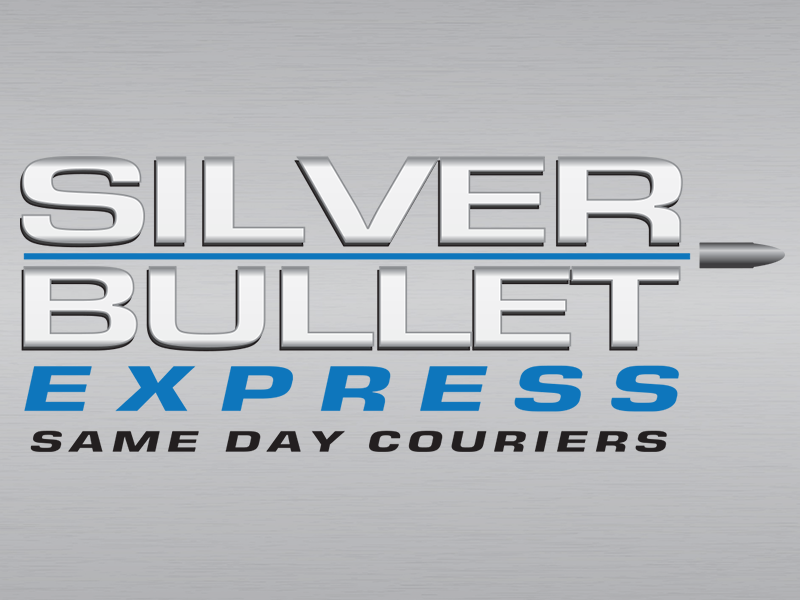 Silver Bullet Express is proud to be able to offer a door to door same day courier service that does not take any detours. Once we have collected your goods, they’ll be taken straight to your chosen destination, without any stops along the way. To book a collection or get a quote over the phone, please call us now on 01525 620069.